Well that was quick. Silas (Michael Easton) was killed, suspects arrested, put on trial and this week we&apos;ll find out who the real killer is on General Hospital. 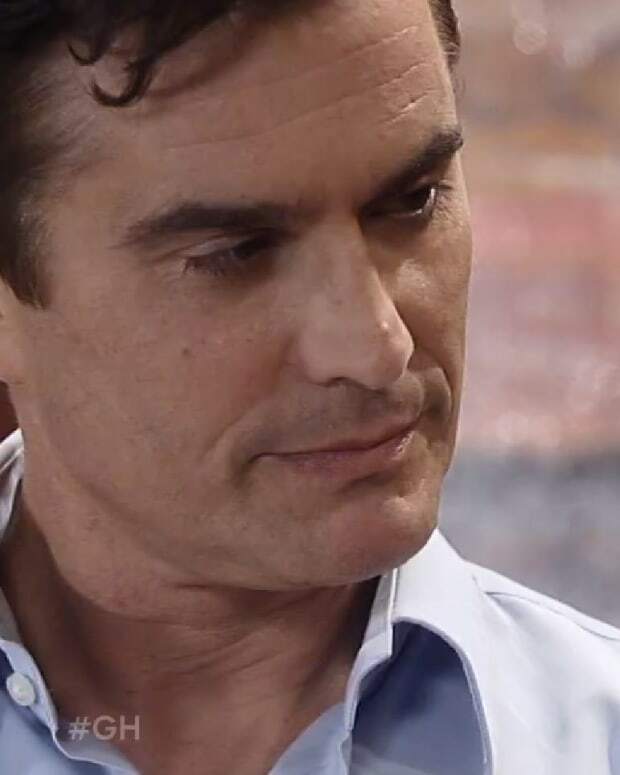 Was it Ric (Rick Hearst) the lawyer who took over as DA when Scotty (Kin Shriner) defended Franco (Roger Howarth)? 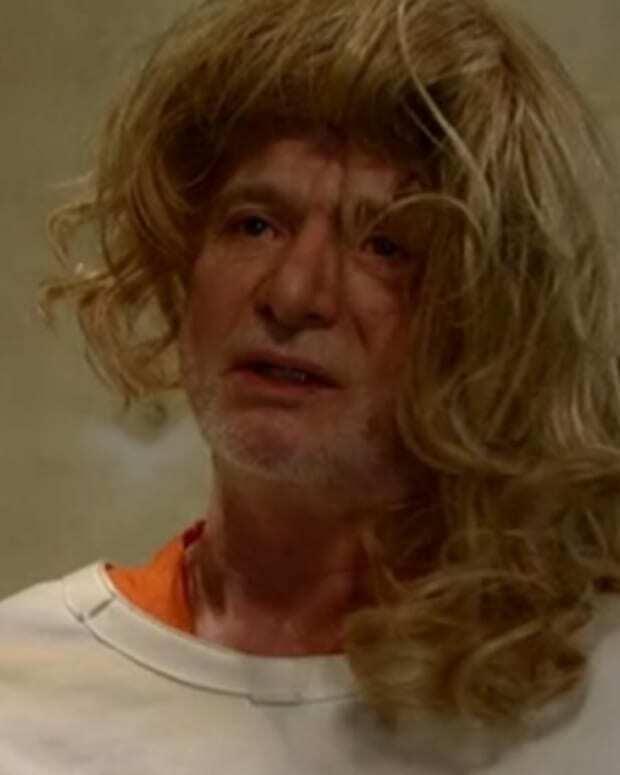 Was it Madeline (Donna Mills) who has been scheming to get her hands on Nina&apos;s (Michelle Stafford) money? Did Nina sink the knife into Silas&apos; back or was she framed by her money hungry mother or Ava (Maura West)? Ava has her own motivation for killing Silas, but would she kill her daughter&apos;s father to keep her identity a secret? Is Franco really the one who killed Silas and pulling the best cover up ever? Or did someone else kill Silas? Watch this week&apos;s General Hospital promo below!